We offer free shipping for orders over $20. To qualify for free shipping, the value of the items in your shopping cart must equal $20 or more after discounts and before tax (for California residents).  Must use promo code FreeShipping710 to activate. 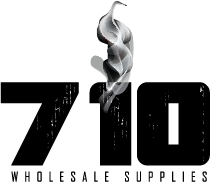 If you are missing or have incorrect products shipped to you, contact us within 72 hours of delivery at (714) 661-9752 or email orders@710wholesalesupplies.com with your order number and packing slip information. Once reviewed, missing items will be shipped. A return label will be provided for incorrectly shipped products. If you receive damaged products as a result of shipping, you must contact us at (714) 661-9752 or email orders@710wholesalesupplies.com within 48 hours of delivery. We may request a picture of the product packaging prior to mailing the products back. Once your claim has been submitted, reviewed, and approved, we will ship a replacement product. If you do not contact us within 48 hours of delivery, you must file a claim with the courier.